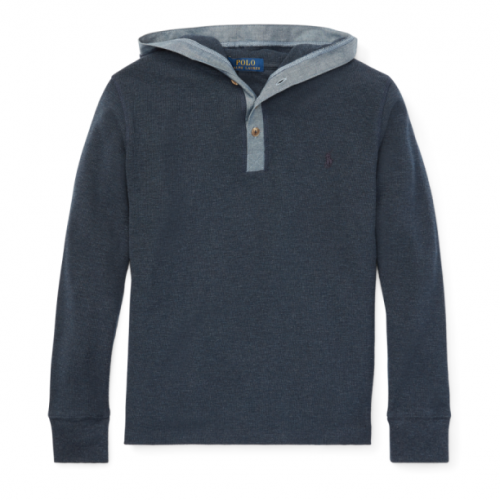 Buy Ralph Lauren Hoodies For Only S$37! 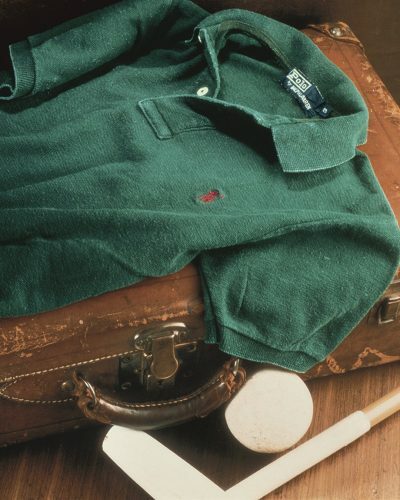 Ralph Lauren’s 30% discount is back! In case you don’t know the rules of this fantastic discount: Even if an item is already reduced, you can always enjoy a 30% discount when you see the words “Take 30% Off”. Shop at the official US website, send your purchases to our US address and we will deliver to you! And the best bargains can be found in the kids department! Especially now, during the beginning of the new season, the new autumn collection has beautiful items! You can shop big sized children’s hoodies for only US$26.59 (about S$37), and the long-sleeved Tee costs only US$16.09 (about S$22)! Or get a men’s shirt for only US$52.49 (about S$72)! This discount is valid until the 16th of October, US time!